Don't give up your natural dexterity for proper weatherproofing. The Gordini Challenge XIV Ski Glove has them both. 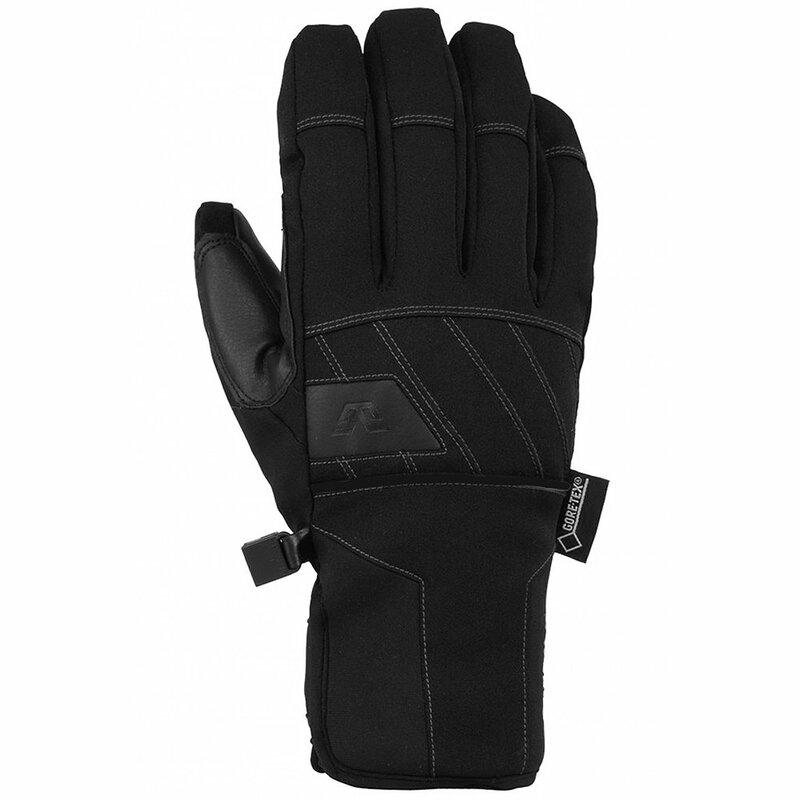 This ski glove wraps your hand like a second skin thanks to its stretch weave fabric and neoprene cuff. Inside that ergonomic shell lurks the power of GORE-TEX® and PrimaLoft®, protecting you from the effects of cold, wet weather. The palm, fingers and thumb are reinforced with synthetic leather for more precise finger control. These a great warm gloves and very 'usable'.